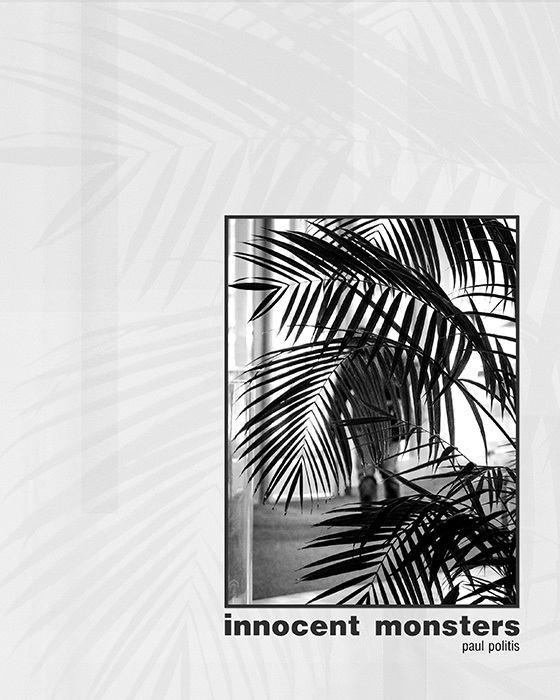 My new book, Innocent Monsters, is now available for purchase or download. You can buy the book at Amazon or download a web PDF for free below. Download password is monsters.